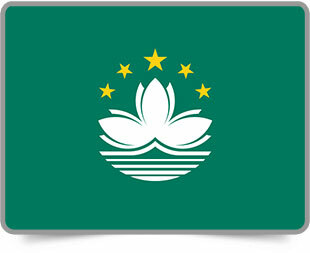 The State of Kuwait is represented in the Hong Kong SAR and Macau SAR by the Consulate General in Hong Kong. This presence evolved in the light of deep-rooted historical ties between the State of Kuwait and the People’s Republic of China. 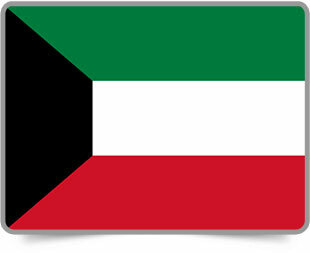 The State of Kuwait was the first among the Gulf Cooperation Council Countries (GCC) to open its Consulate General in Hong Kong in October 1999. 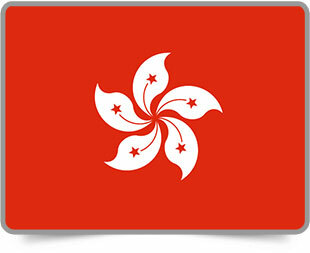 Ever since, relations have been developed significantly during the course of time and consequently concretized through various agreements between the governments of both sides such as the Air Services Agreement on April 2004 , the Memorandum of Understanding between the Hong Kong General Chamber of Commerce and the Kuwait Chamber of Commerce & Industry on July 2004 , the Promotion and Protection of Investments, the Double Taxation Relief and Prevention of Fiscal Evasion with respect to Taxes on Income and the Technical Co-operation Agreement on May 2010 . This Long lasting relation reflects the will and resoluteness of the State of Kuwait to further strengthen its diplomatic relations with Hong Kong and Macau with the aim of achieving affluence for both countries in diplomatic, economic and cultural development. In the meantime, the Consulate General stands ready to elevate and mediate a mutual cooperation between institutions, individuals at administrative and diplomatic levels, academia and civil society. Other elements that are of central importance to the State of Kuwait are trade and investment, cultural exchange, as well as general knowledge, understanding and public awareness about both countries and the ties existing between them.This is in addition to the desire of the State of Kuwait in contributing to the Silk Road initiative which was inaugurated by the Central Government of the People’s Republic of China. Kuwait believes in the importance of this initiative and the investment opportunities that may result from its implementation.